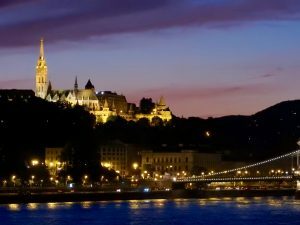 Enjoy a beautiful Budapest Christmas Cruise to make your 2019 Budapest Christmas trip unforgettable. Cruises are at midday, in the afternoon and in the evening, starting from €14 per person up to the more festive dinner cruises (from €65 per person). 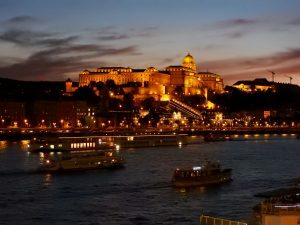 For private cruises at Christmas or group discounts please contact us at info [at] budapestrivercruise.com. As you can expect, the most popular time of winter visits in Budapest is Xmas and NYE, and we are glad to make our visitors truly happy and enchanted by the beautiful river views of Budapest, chosen amongst the UNESCO World Heritage sites. True Christmas sights and atmosphere! 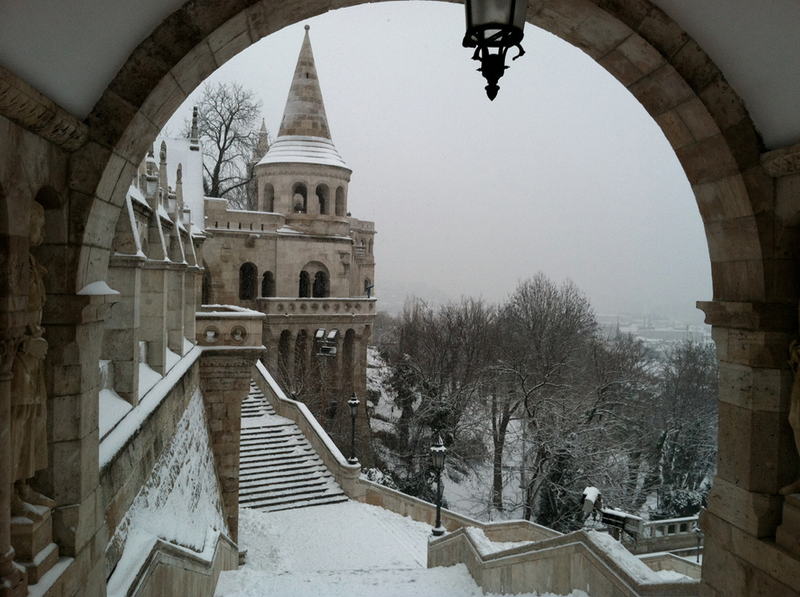 December 24 tends to be a quiet day in Budapest, when most people celebrate with their families. 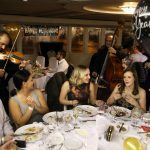 Come and join us on the festive cruise ship on this special evening! 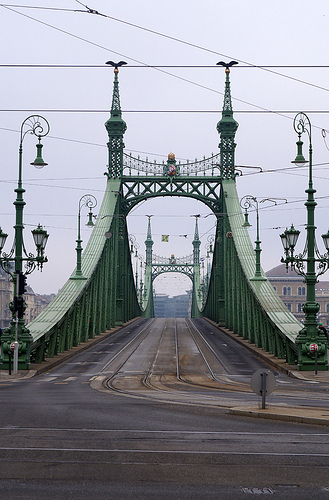 Special evening ships run – as well as day time cruises – on Dec 24 in Budapest city. Cruises are available from shorter boat trips at €12.5 to fancier Danube cruises with Dinner & Live Music at €65. 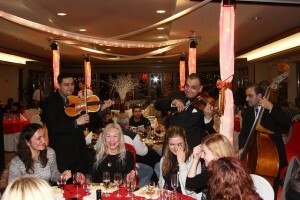 7 pm Christmas Cruise on Dec 25, 2019 in Budapest: Budapest Christmas Day Cruise. This 2 hour evening cruise is with a buffet style Dinner and 2 Drinks. Students are entitled to discounts, kids under 6 can take part in the boat tour for free of charge. 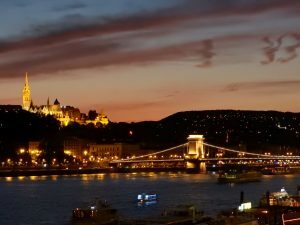 10 pm Christmas Cruise on Dec 25, 2019 in Budapest: Budapest Christmas Day Cruise. This 1.5 hour cruise is with dinner only. Students can get discount prices. 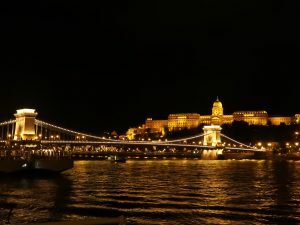 On Dec 26 we run our regular night cruises in Budapest, which also means that no surcharge will be included for the price of a boat cruise on Boxing Day. This is a really good value option for those who are on a Christmas holiday in Budapest (free for Kids under 6, reduced prices for Students, Groups can contact us for a personal quote). 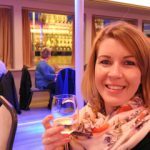 7 pm Evening Cruise on Dec 26: the boat cruise at 7 pm, can be booked as a relaxed Budapest Evening Cruise with 2 Drinks or as a more elevated Budapest Dinner Cruise with a buffet style dinner including 2 drinks. Both options are available with a Student discount (with a valid Student ID). 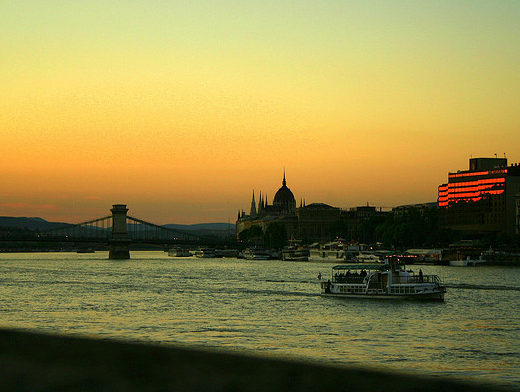 10 pm Budapest Night Cruise on December 26 can be booked with or without a dinner, and with Student discount. I have made payment for the Christmas Cruise for 2 pax on 24 Dec 9pm. There is confirmation on payment from PayPal but I could not return to your webpage with any confirmation. Your booking is valid and complete, the confirmation email (which is the cruise ticket) was sent to you this morning. 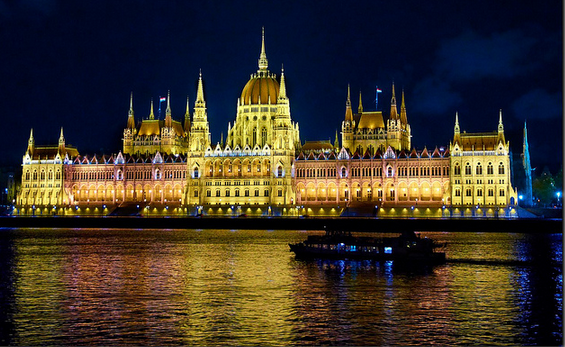 Have a great time on this fantastic Christmas Dinner Cruise in Budapest!